The Stapleton Yards Waterfront project is the 35 acre decommissioned Homeport of the U.S. Naval Base being transformed into a new mixed use residential neighborhood. 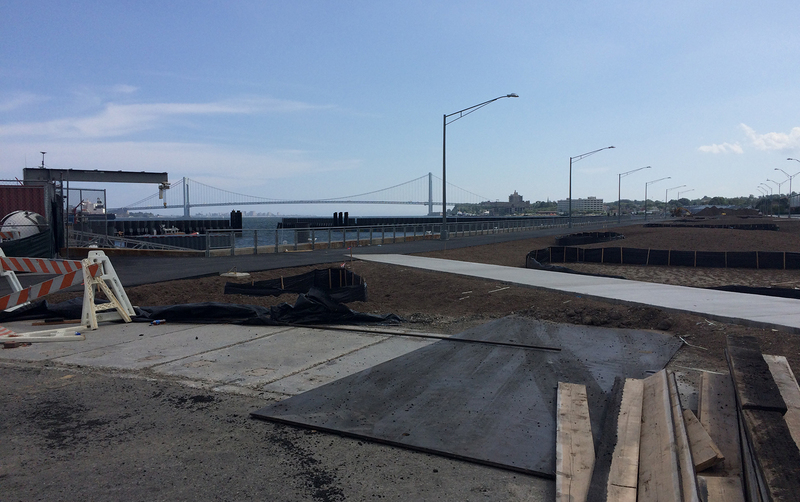 The project is providing a new infrastructure and a signature waterfront park for the new community. Phasing construction over a number of years was necessary due to the complexity of infrastructure, park and waterfront elements. The streetscape scope includes the construction of new roads, street plantings and site furnishings. 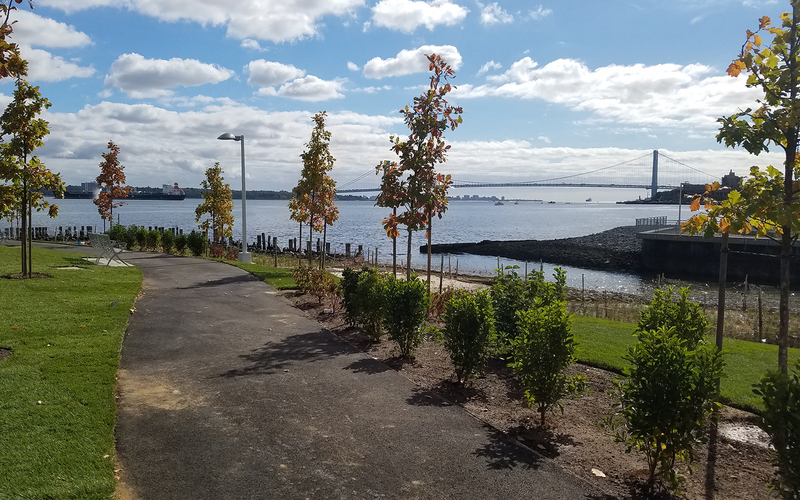 The new waterfront park includes a shoreline esplanade, lined with benches, bike lanes, fish cleaning area, landscaping, improved lighting and the creation of a tidal wetlands cove to protect against future flood damage. 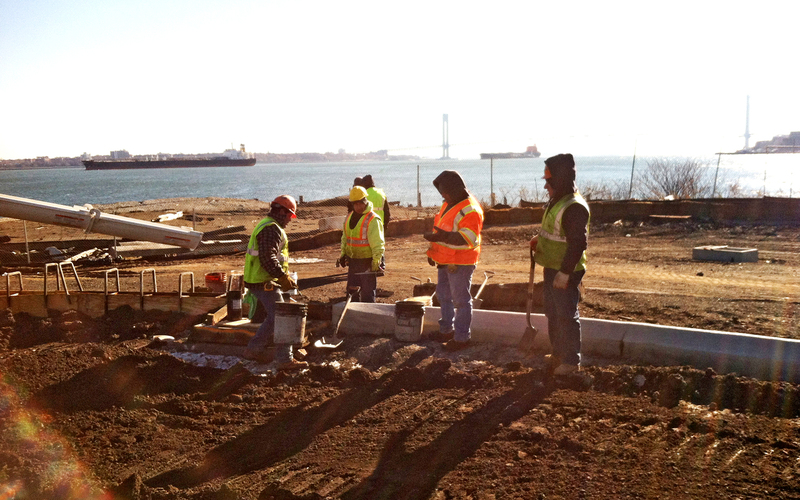 As Resident Landscape Architect, SiteWorks is overseeing the building of the new waterfront park and streetscape. 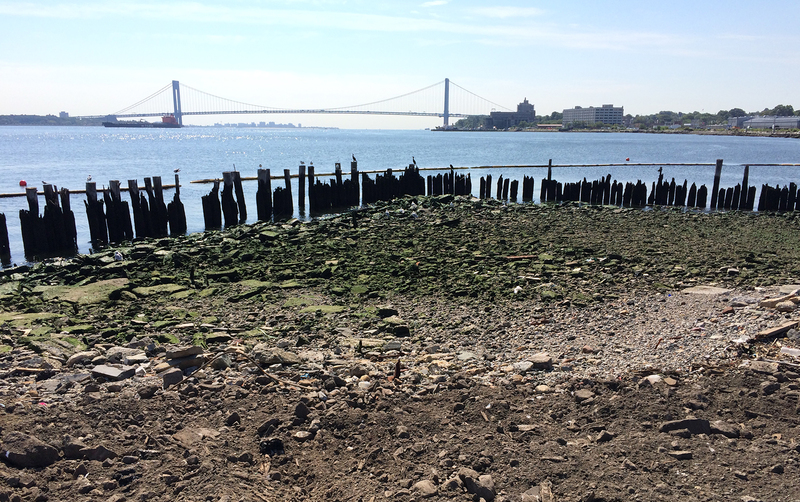 Our close coordination of soil testing and placement, plant tagging, street tree installation and shoreline ecological restoration is ensuring the complexity of the design is adhered to. Our knowledge of tidal wetlands as well as upland plantings has enhanced the design by ensuring the installation is appropriately executed based on tides raingardens.